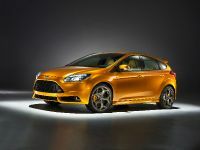 In 2005 Ford unveiled one of the hottest hatchbacks on the market – Focus ST, which was available in either three or five door variant. 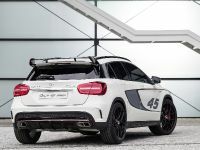 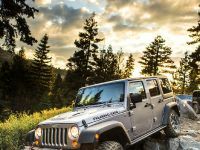 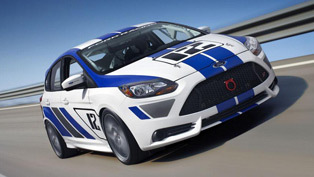 The vehicle is powered by Ford Duratec ST turbocharged engine – 2.5 liter 5 cylinder developing 225hp. 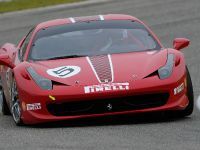 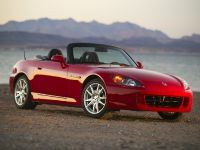 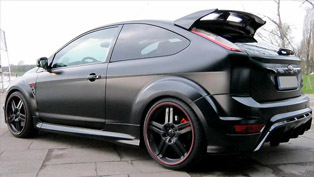 In 2008 the company introduced power kit, which raises the power to 260bhp. 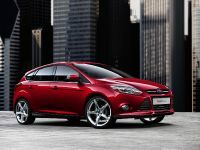 The performance package consists: K&N sport air intake, larger intercooler and ECU remap. 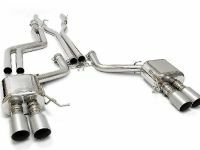 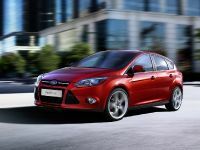 2005 Ford Focus ST (MK2) is a very successful car and now it is turn to MK3 model. 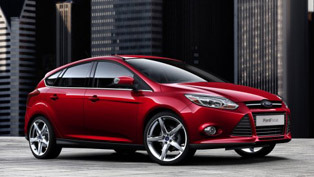 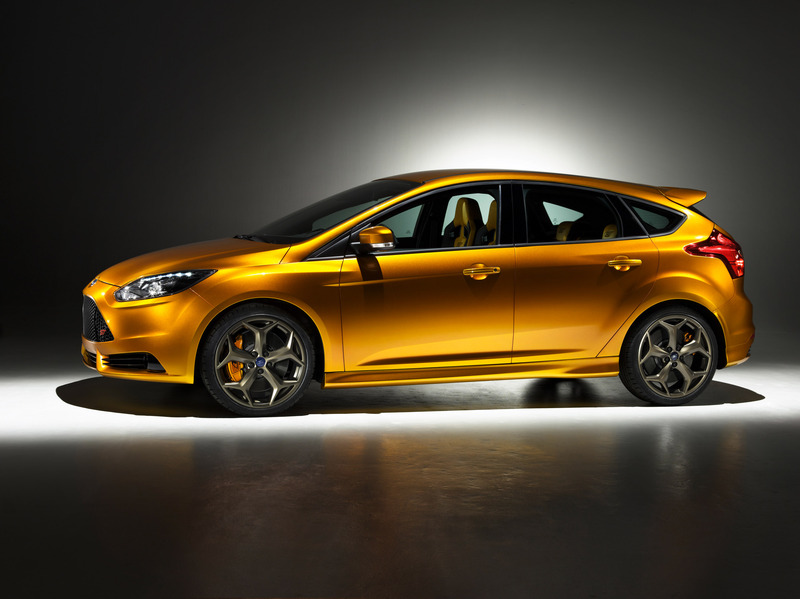 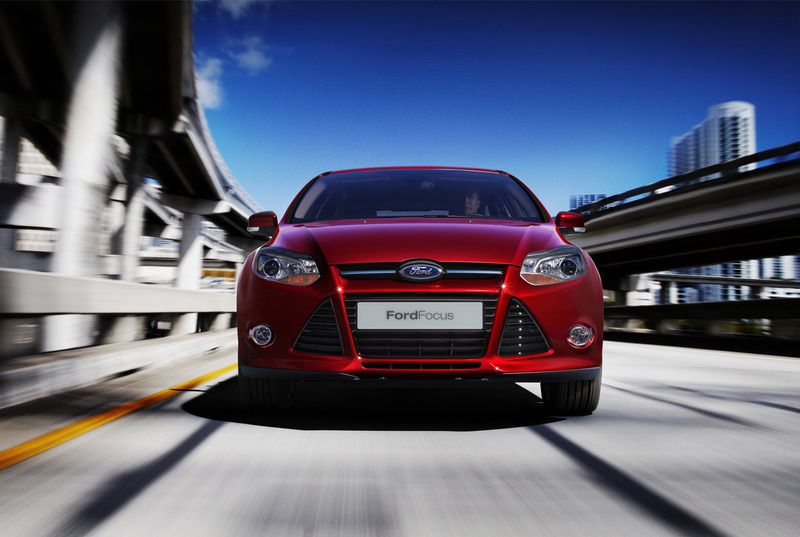 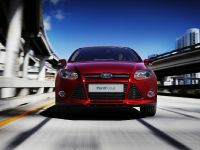 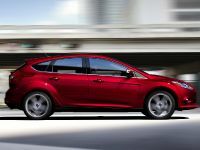 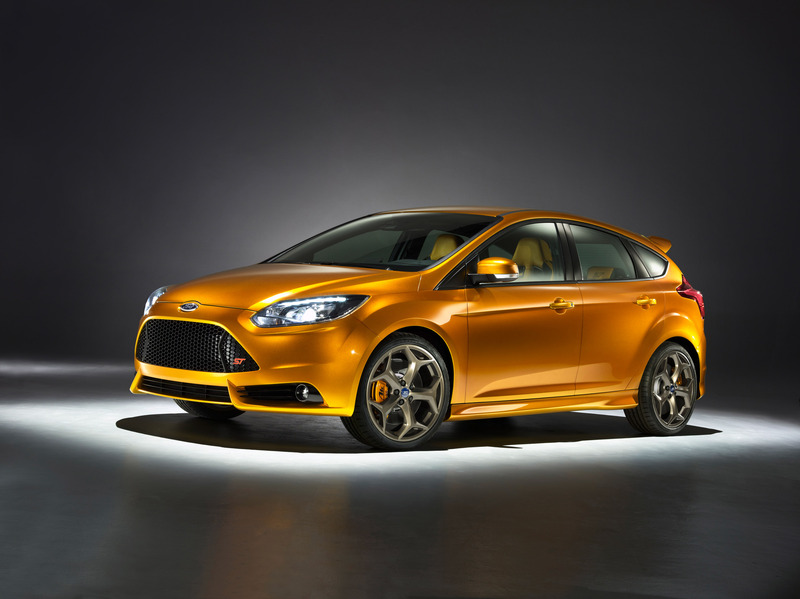 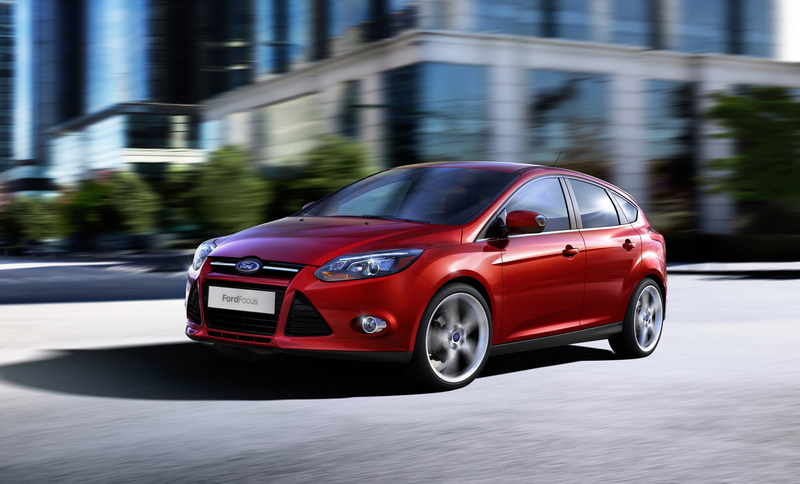 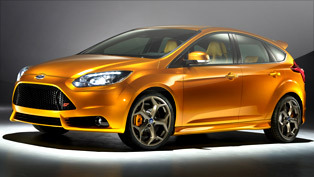 2012 Ford Focus ST will be presented at this year's Paris Motor Show. 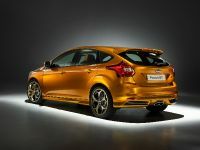 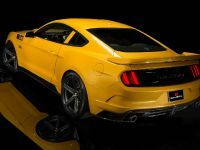 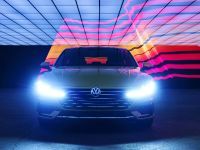 The car is expected to be powered by more powerful version of the 2.0 liter Ecoboost 4 cylinder engine fitted to the Mondeo. 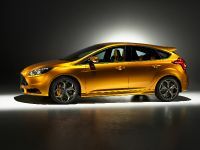 The power will be somewhere around 250hp and more than 350Nm of torque. 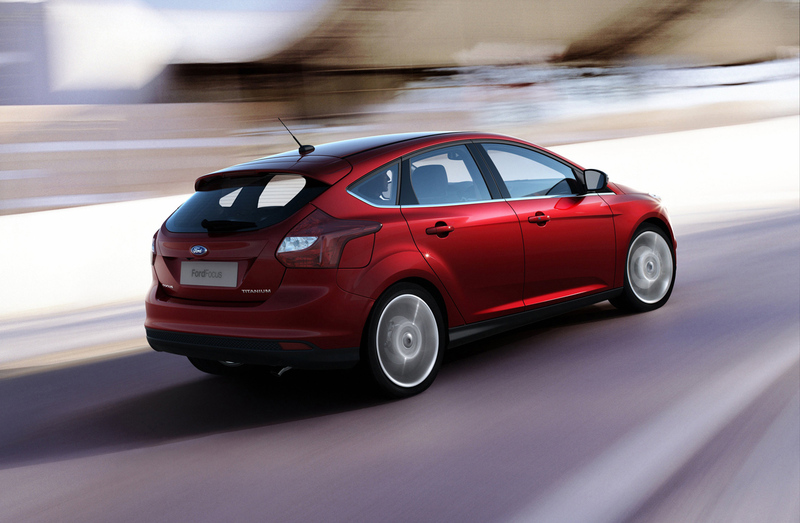 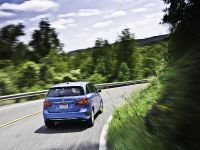 The acceleration from 0 to 60 mph is going to be under 6 seconds and the combined cycle – 29 mpg.